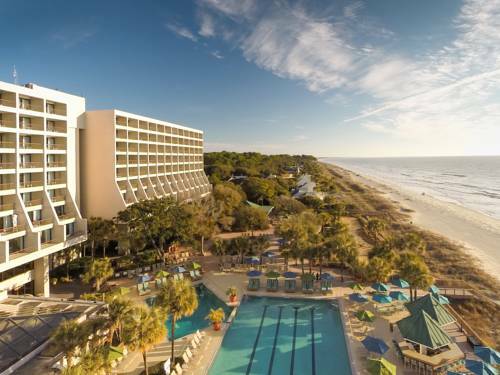 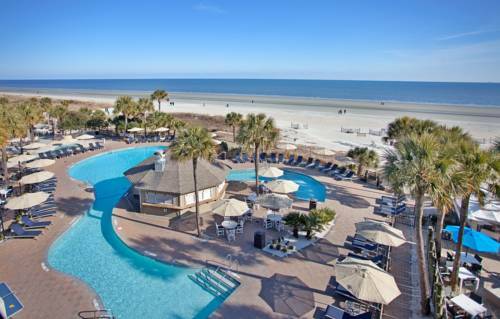 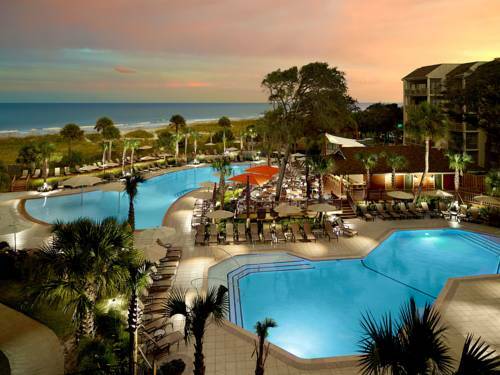 Marriott's Barony Beach Club is to be found in Hilton Head Island, South Carolina, a great place to go to. 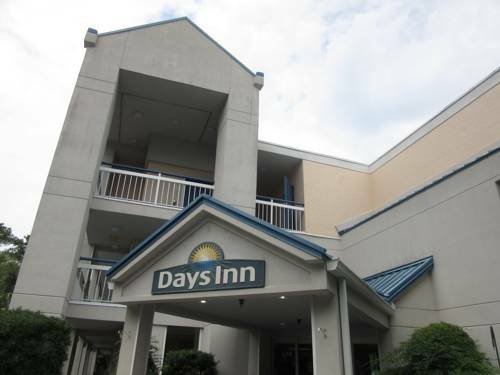 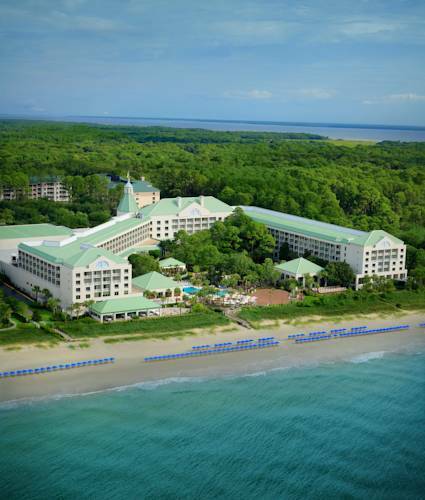 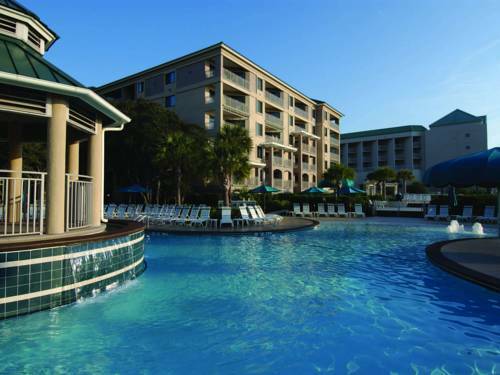 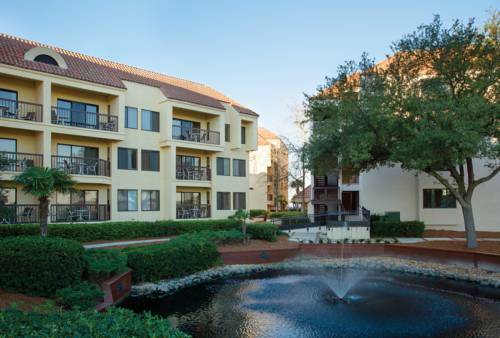 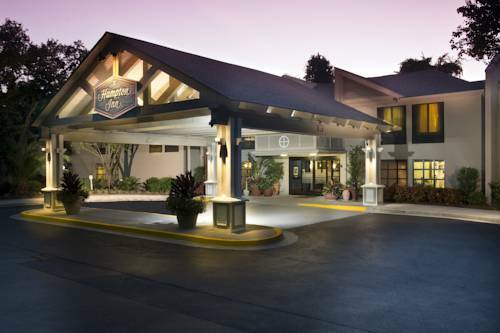 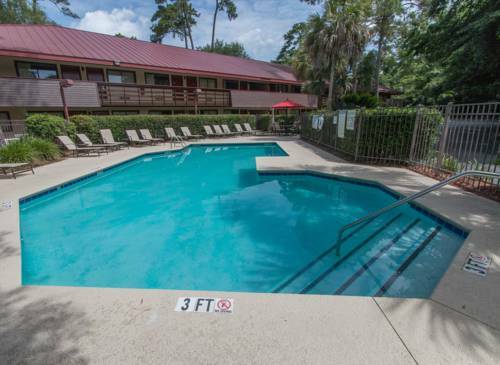 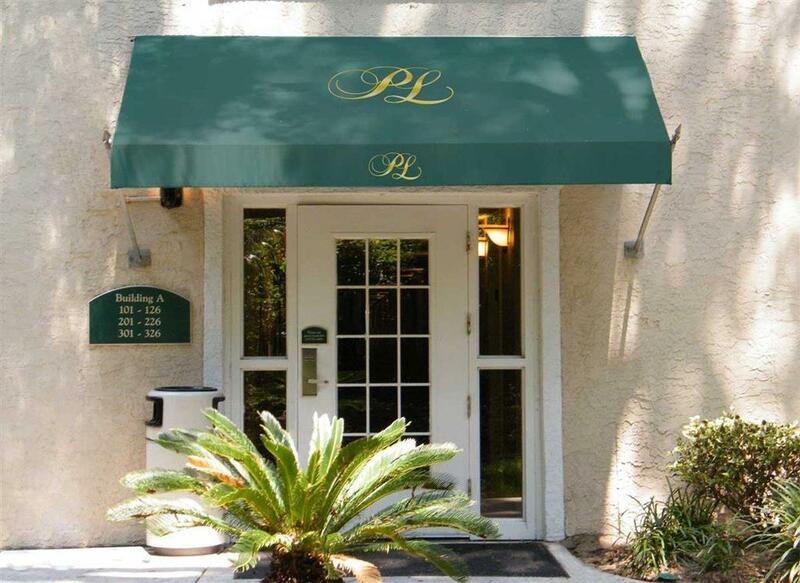 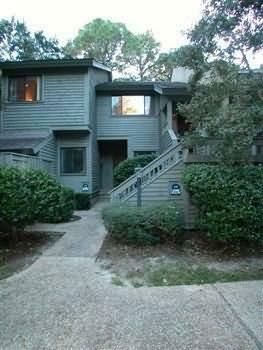 These are some other hotels near Marriott's Barony Beach Club, Hilton Head Island. 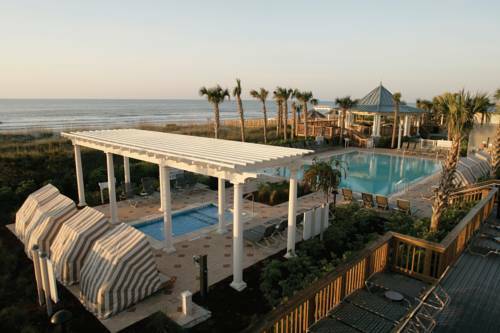 These outdoors activities are available near Marriott's Barony Beach Club.